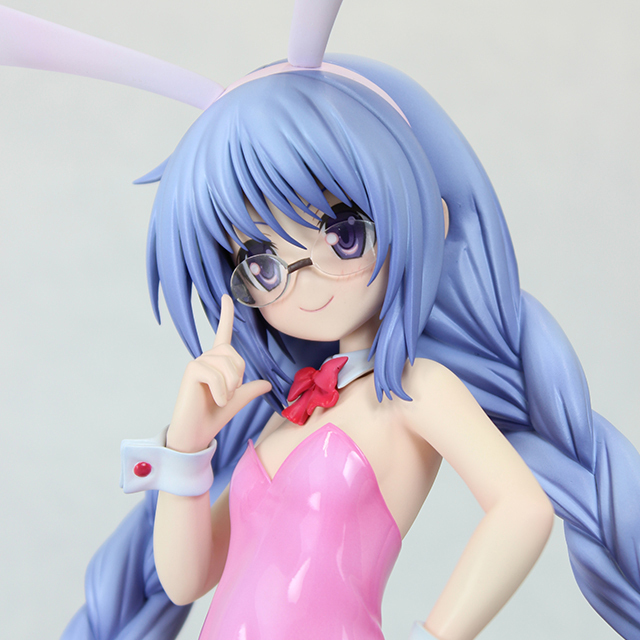 Saki Nagatsuka comes from the RO-KYU-BU! 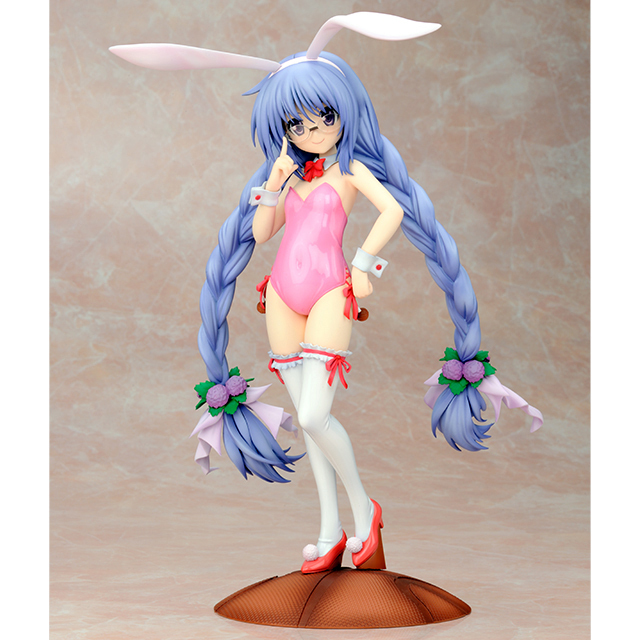 franchise as this adorable 1/7th scale bunny figure. 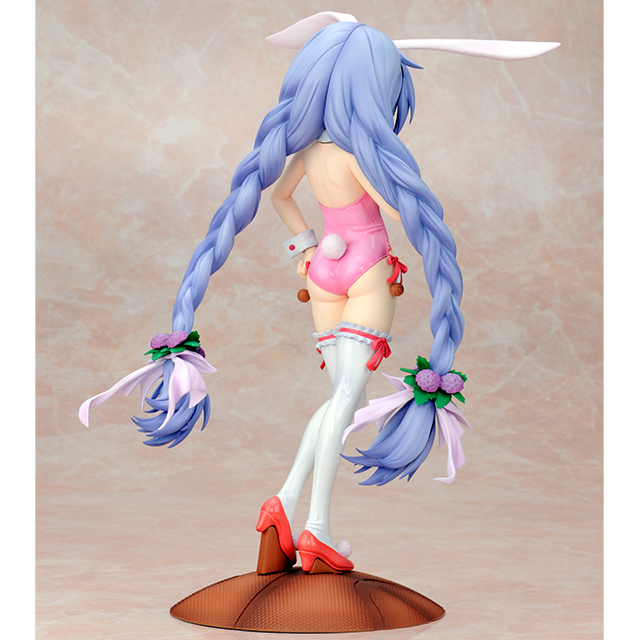 Her long blue braided hair flowing nicely in the wind, showing her exquisite pink dress and little bunny tail. Is it Easter yet? !